In no particular order my favorite releases of the year. For each release a standout track has been selected that can be streamed. If you like what you hear, support the artists! 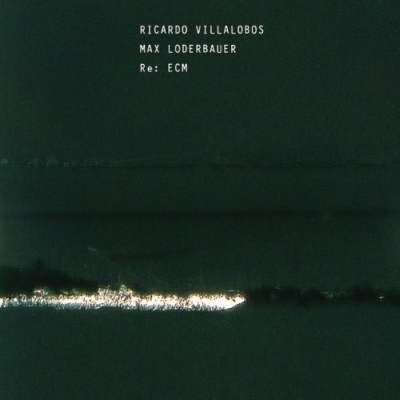 Ricardo Villalobos and Max Loderbauer deconstruct avant-garde and jazz samples from the ECM catalogue and very elegantly mix them on top of experimental and minimal low key electronics. The result is exciting and unpredictable, and with plenty of material to discover this is worth repeat attentive listens. 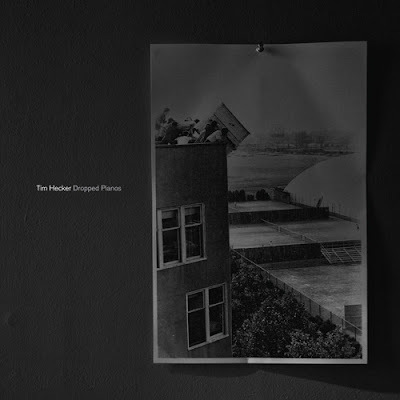 Beautiful dark ambient/modern classical release by deaf center. More abstract and droney than their previous material and although it takes a bit of time to appreciate it definitely pays off. Beautiful pianos wander into darker territories to create a hugely atmospheric soundscapes. Already an absolute classic, probably my favorite if I had to pick one. 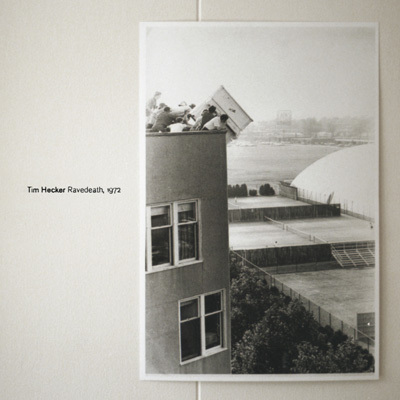 A peek into the working process of Hecker, sketch pieces recorded in preparation for what would become the Ravedeath, 1972 album. Piano driven and minimal in nature, and just a touch less distortion then the final. 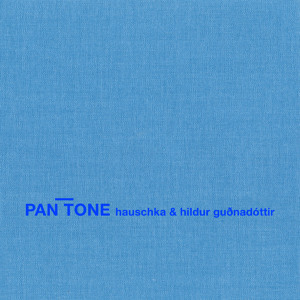 Strong release by German pianist Hauschka and Icelandic experimental cellist Hildur Guðnadóttir. Minimal piano notes are sprinkled over deep cello drones resulting in rich and fascinating musical pieces. Gotta love all things Raster Noton, this is no exception. Incredibly detailed and punchy drum programming with serious quantities of bass. 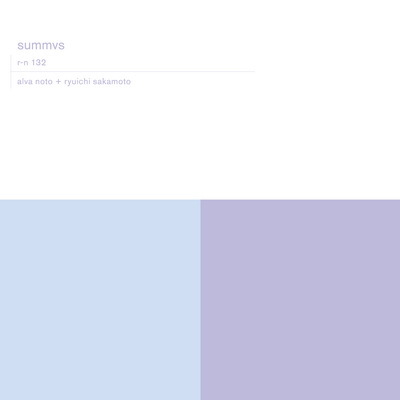 Noto’s blend of electronics layered on top of Sakamoto’s beautiful piano playing. Official label description: “On An Empty Bliss Beyond This World, The Caretaker provides a sometimes beautiful, sometimes terrifying first person experience of someone who is mentally deteriorating through stages of Alzheimer’s Disease. 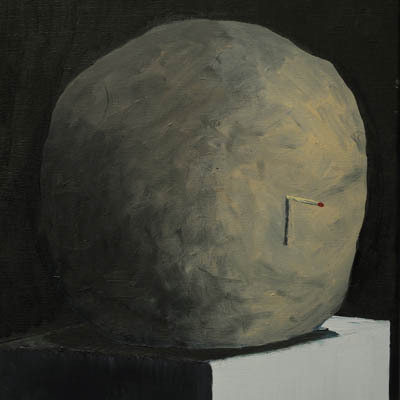 The Caretaker takes tunes that someone of that age might have enjoyed during their youth, and breaks them apart, distorting them in a haze of vinyl crackles and spacious reverb. On a passive listen, it might come across as just a collection of forgotten popular music from a bygone era, however, the weight of this album’s concept can be emotionally crippling.” Freaky, but needs to be heard. Some of the most imaginative forward thinking use of the saxophone I have heard. Recorded in a single take with something like 22 microphones around and strapped onto various places on the instrument. Mind blowing. Beautifully textured, very dark and very rewarding. 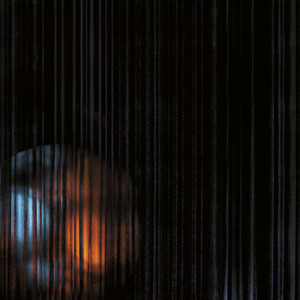 This entry was posted in charts and tagged 2011, ambient, constellation records, dark ambient, drone, ecm, electronic, experimental, glitch, haft records, kranky, modern classical, raster noton, sonic pieces, type records by joostdb. Bookmark the permalink.